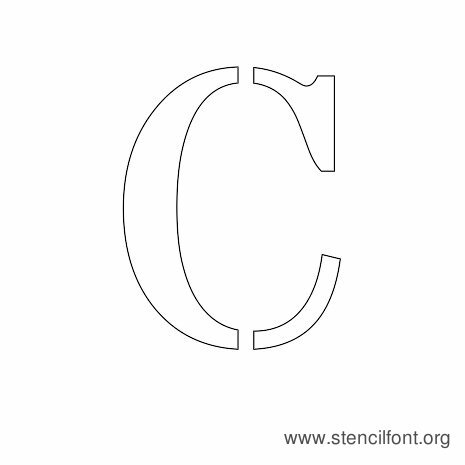 Compatible for use on Windows and MAC computers. 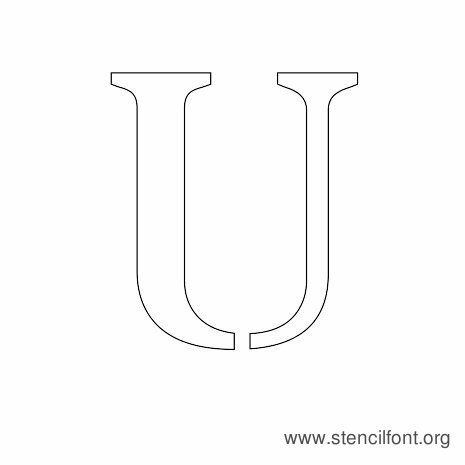 Stardo Stencil comes in uppercase and uppercase letters. 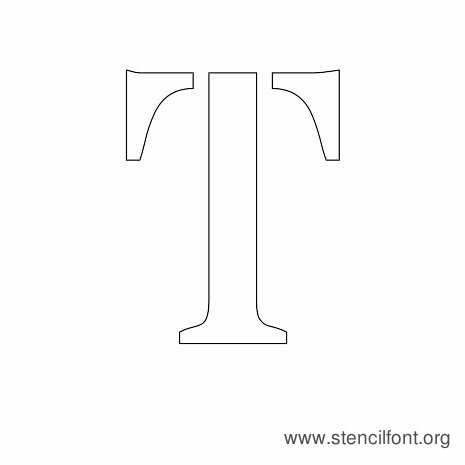 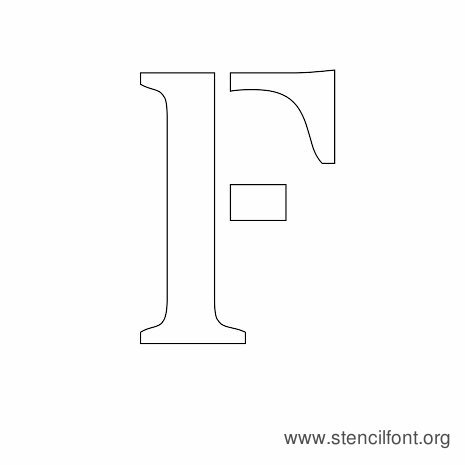 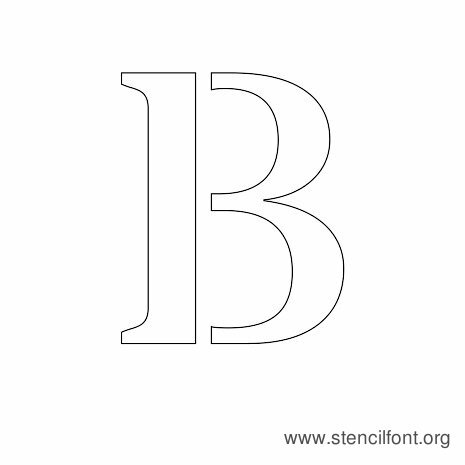 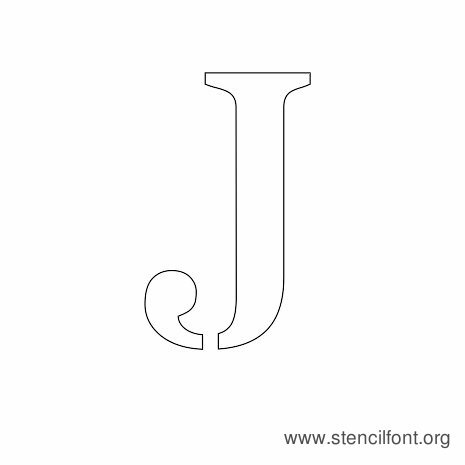 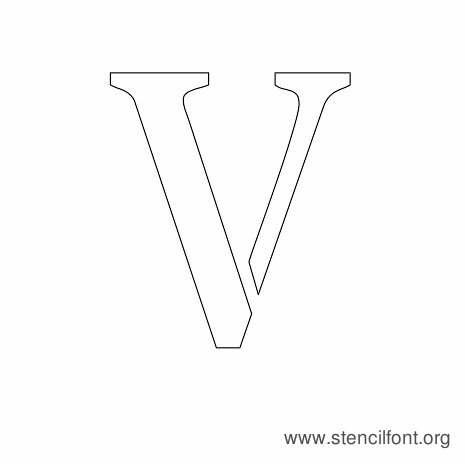 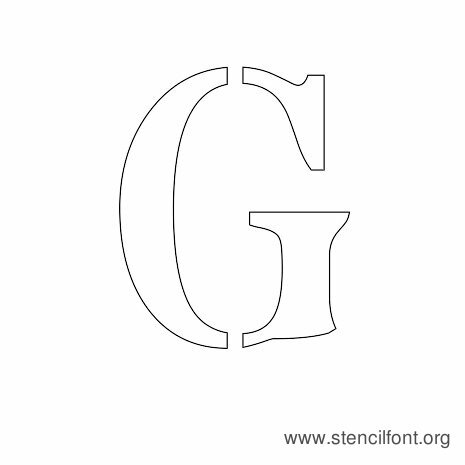 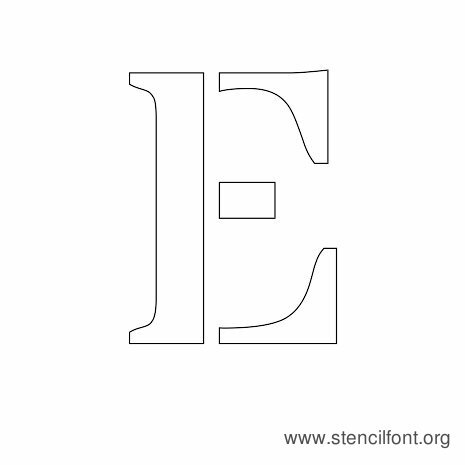 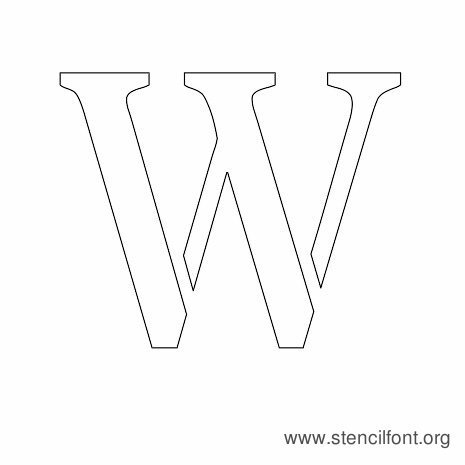 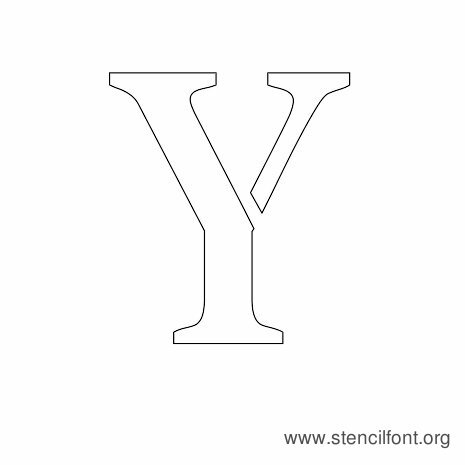 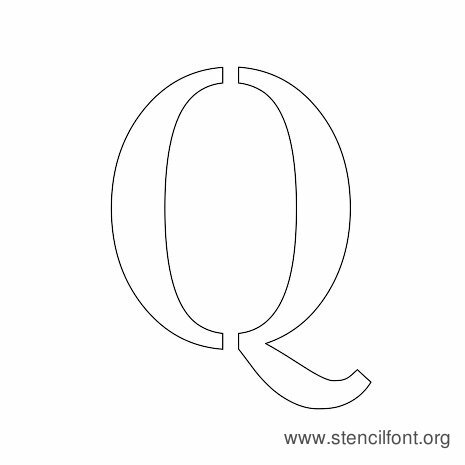 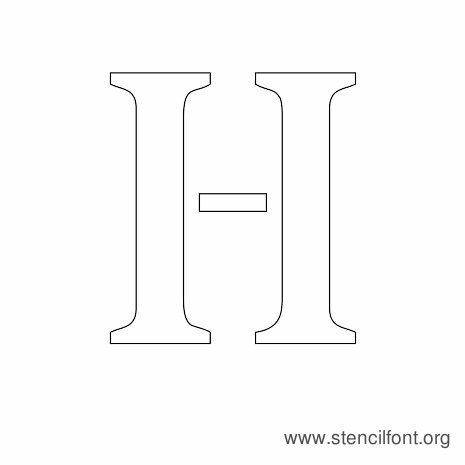 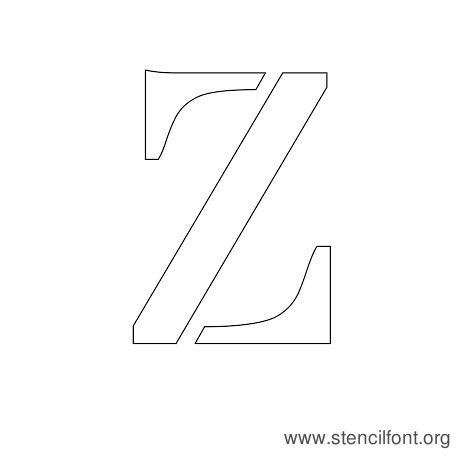 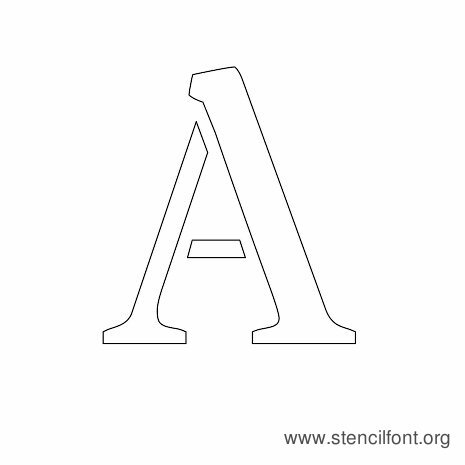 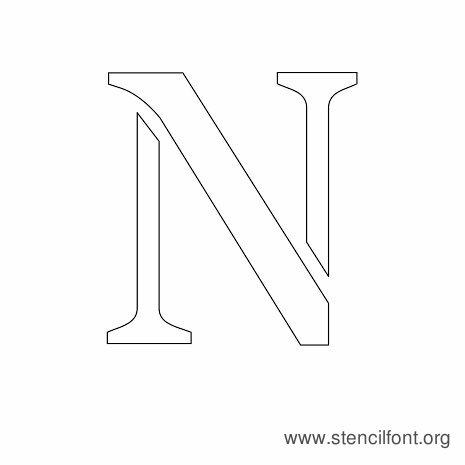 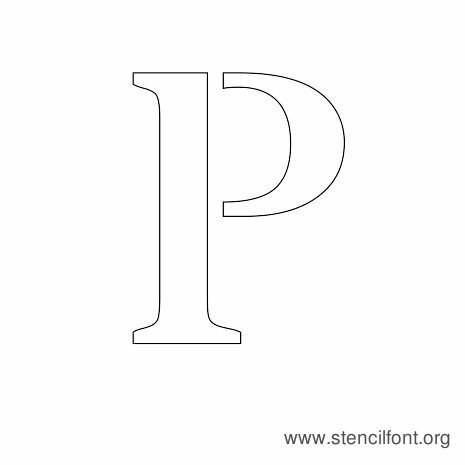 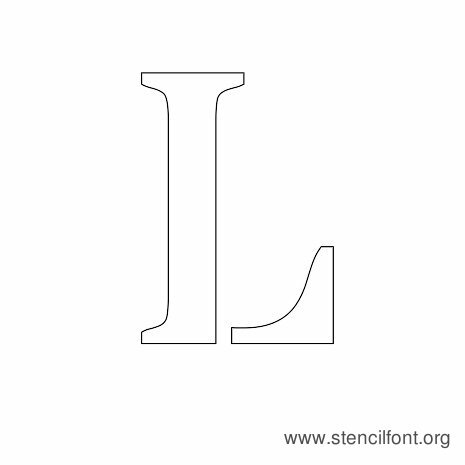 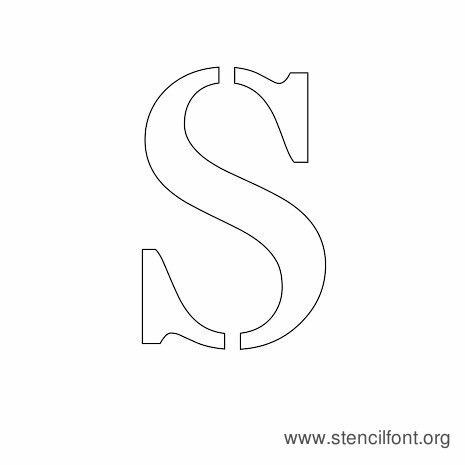 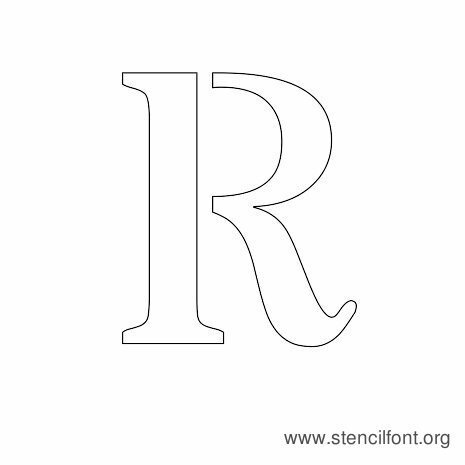 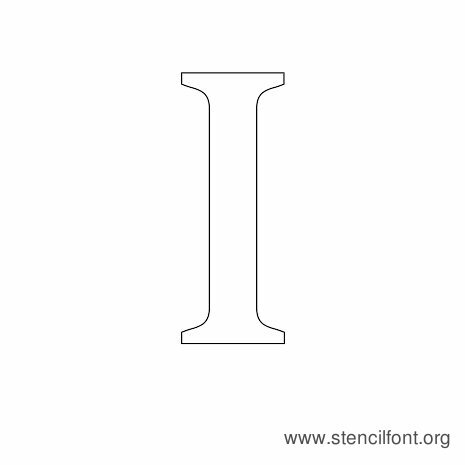 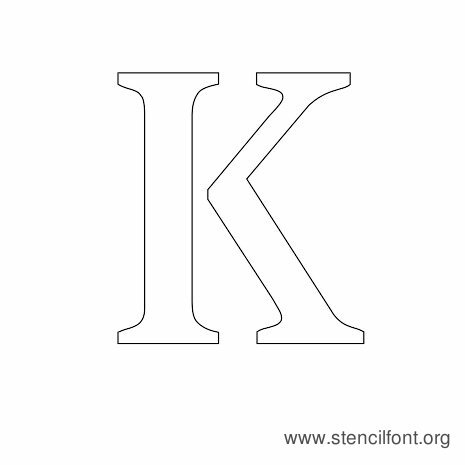 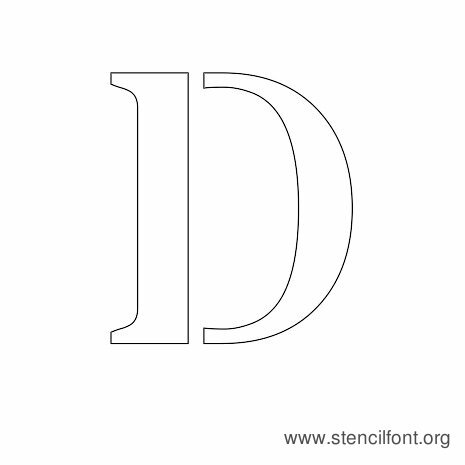 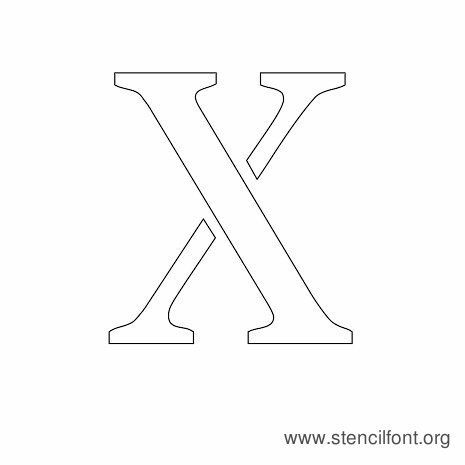 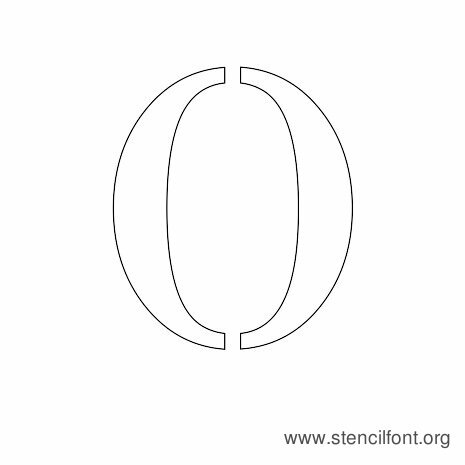 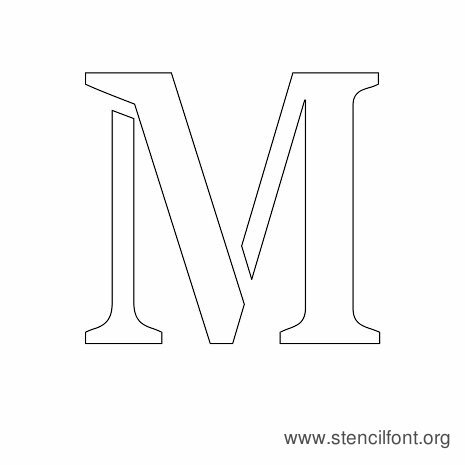 Lowercase examples shown below in stencil outline version.